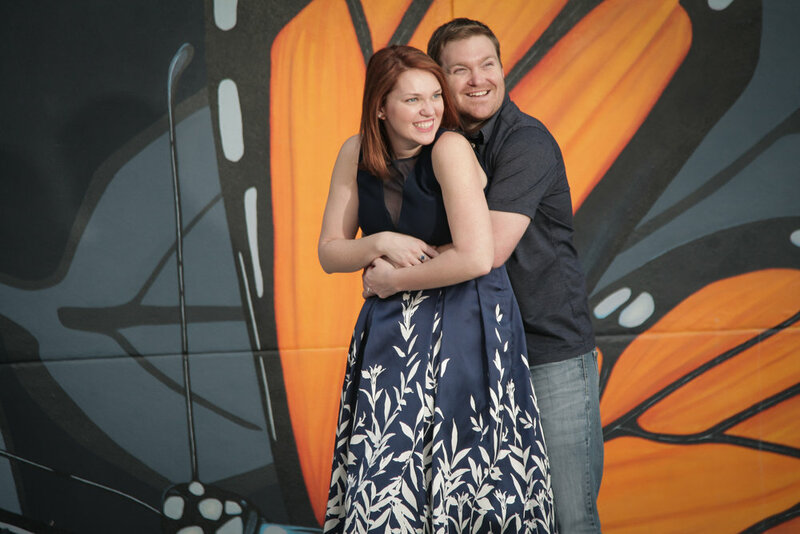 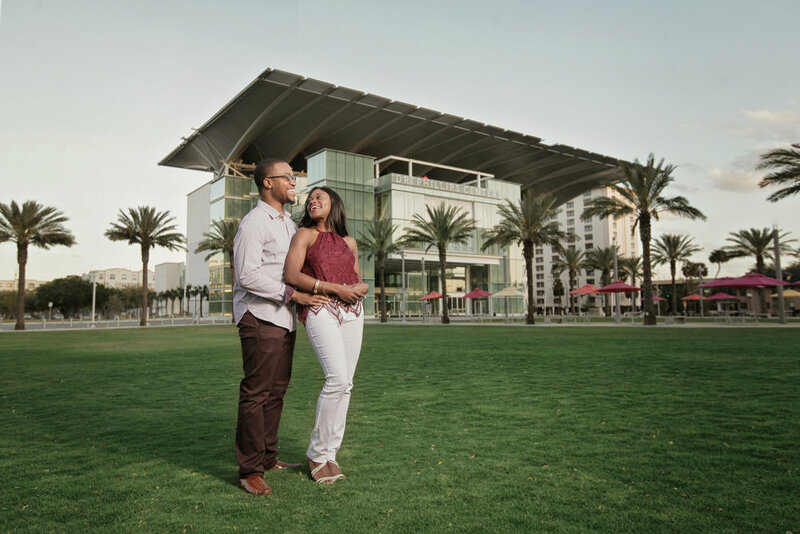 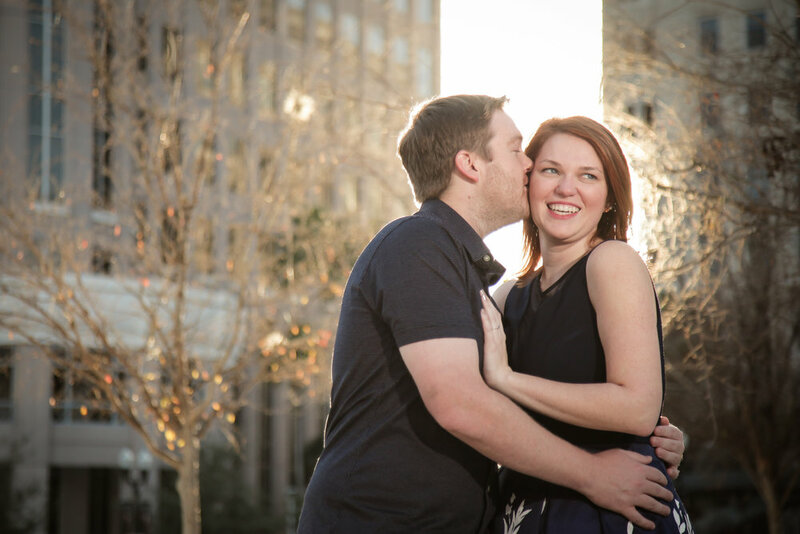 Allie & John love the city, so they set out to have fun together for their engagement session in Downtown Orlando… we are excited for their wedding day! 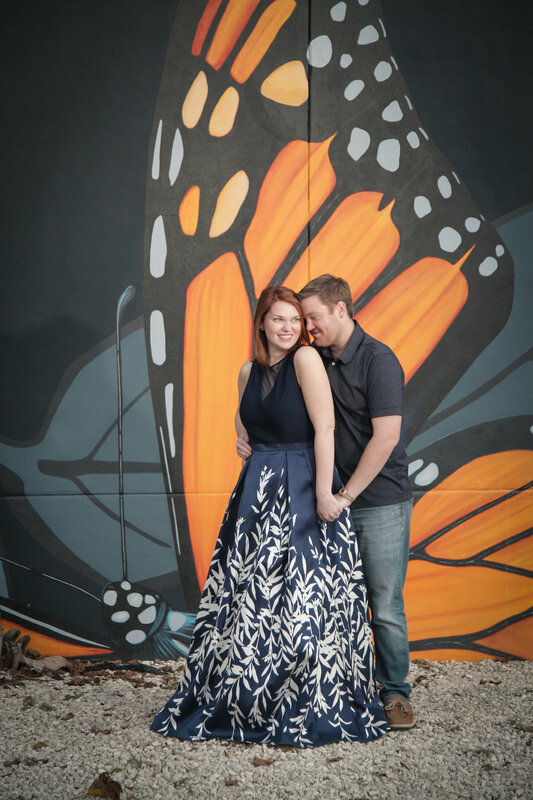 This stylish engagement session in St. Augustine, the city that lays claim to being the oldest city in the U.S. was a dream, and Gabrielle & Drew are absolutely stunning together. 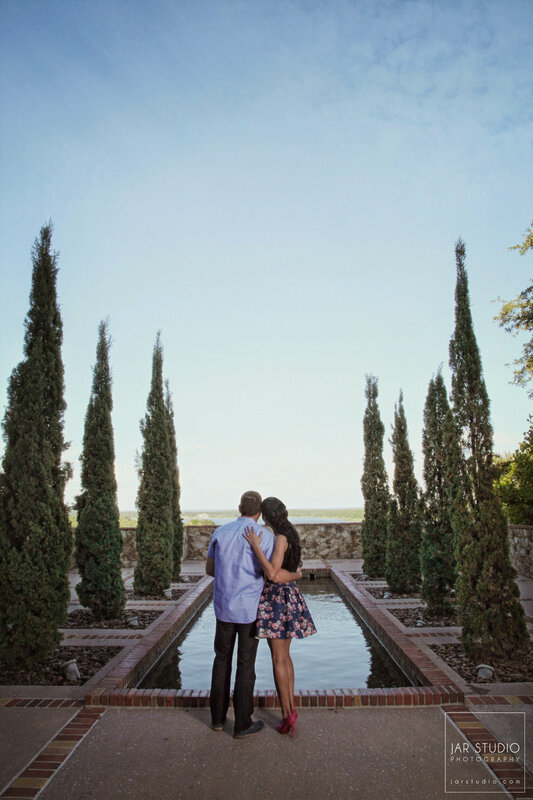 The Castillo de San Marcos was the perfect background for their love story. 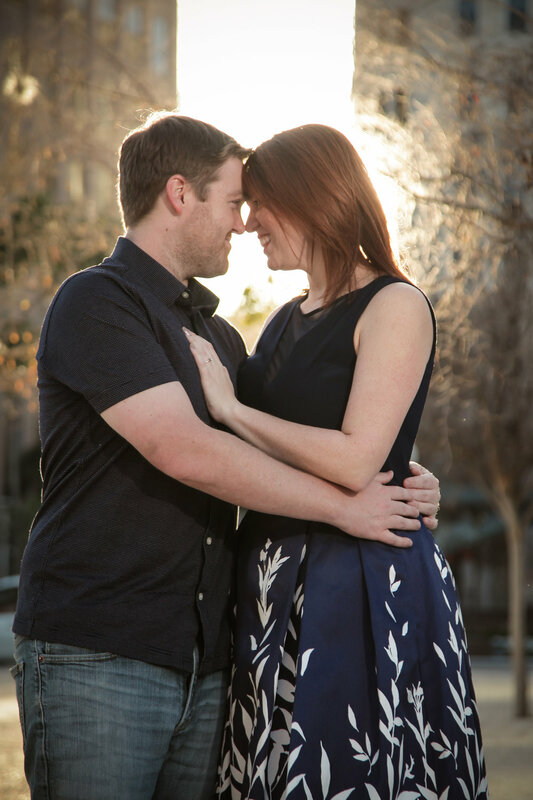 We can't wait for their big day! 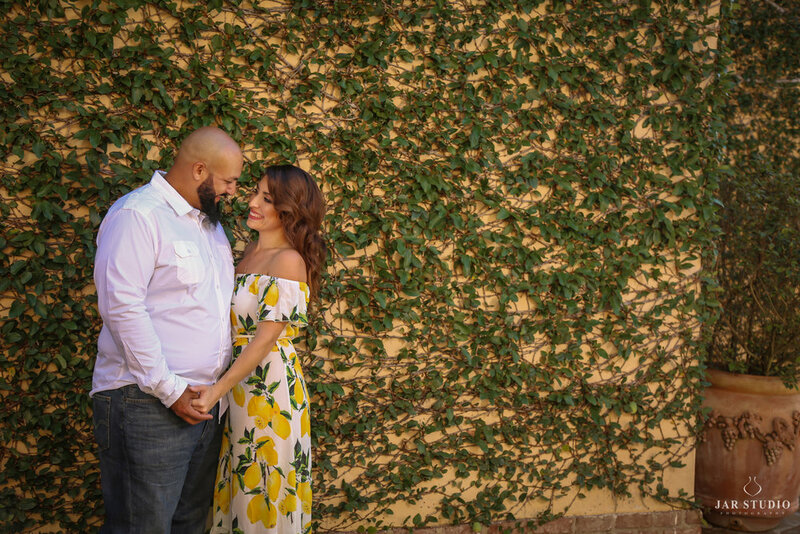 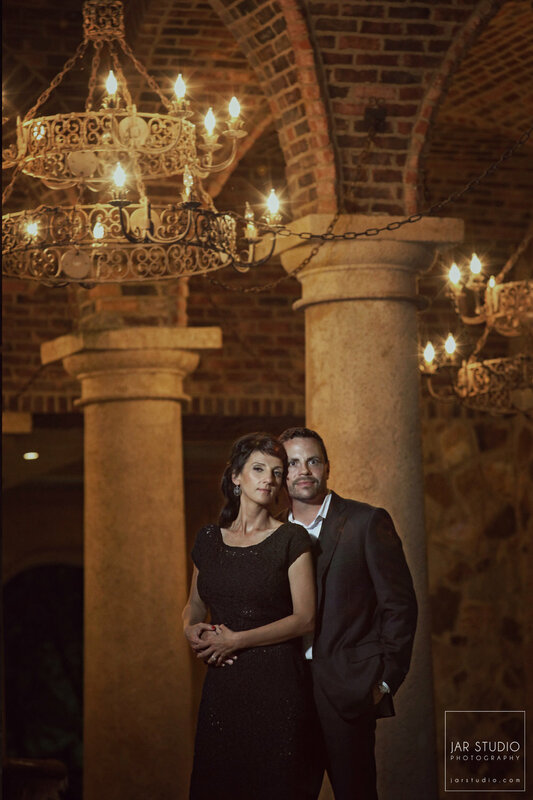 Christina & Tony celebrated their love story with a sweet and cool engagement shoot at Bella Collina, and they brought his motorcycle so we could end their romantic engagement session with a bang. 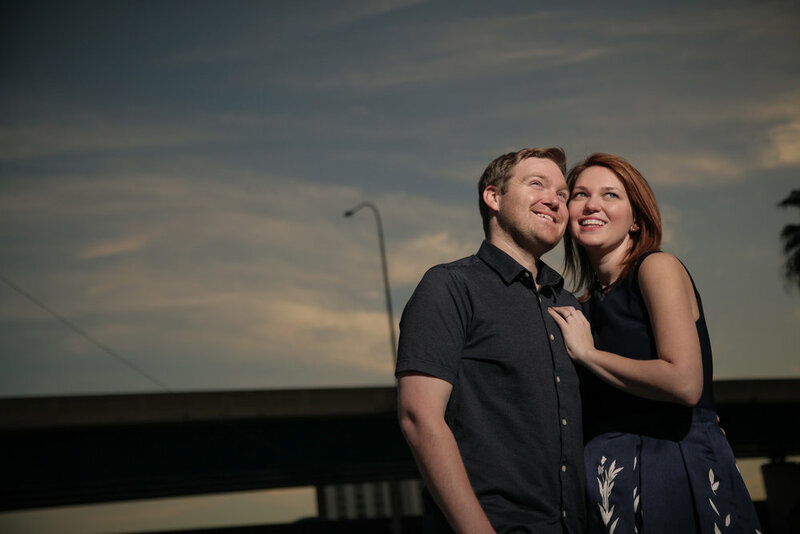 It was a perfect evening for an amazing couple and we're so excited for their 2018 wedding! 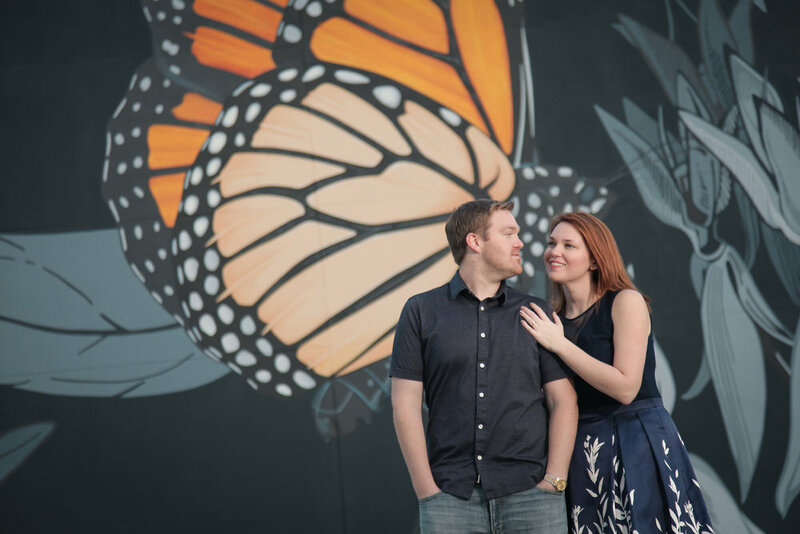 Jamie & Christian engagement fell on a warm morning at the rustic charm The Acre Orlando, and better yet they included their adorable son, Lochlan, as a big part of the engagement session. 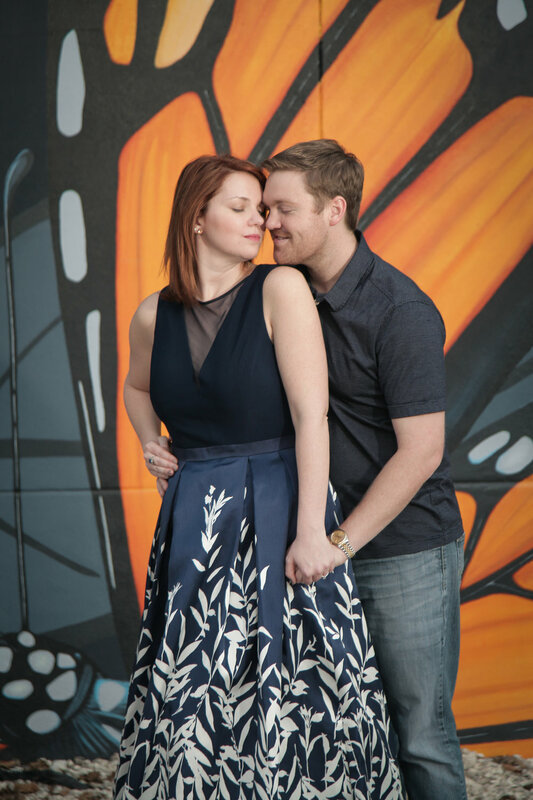 We can't wait for the big day! 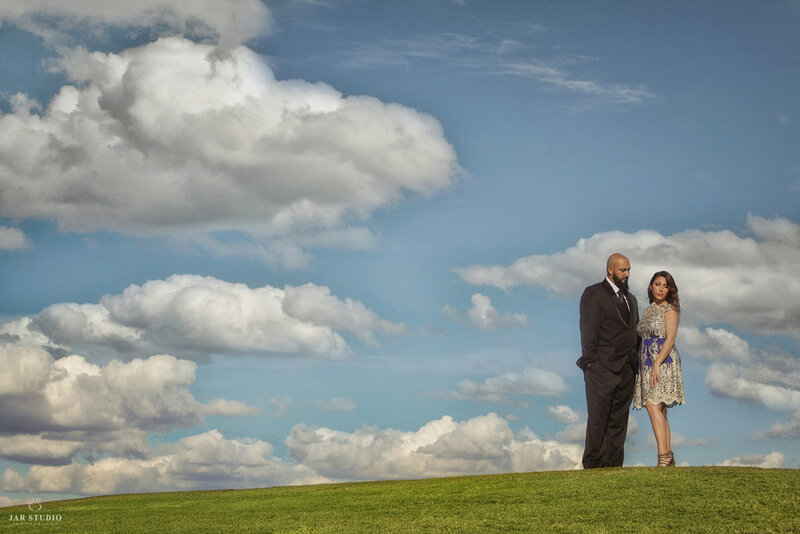 Such a beautiful couple Sonia & Steve! 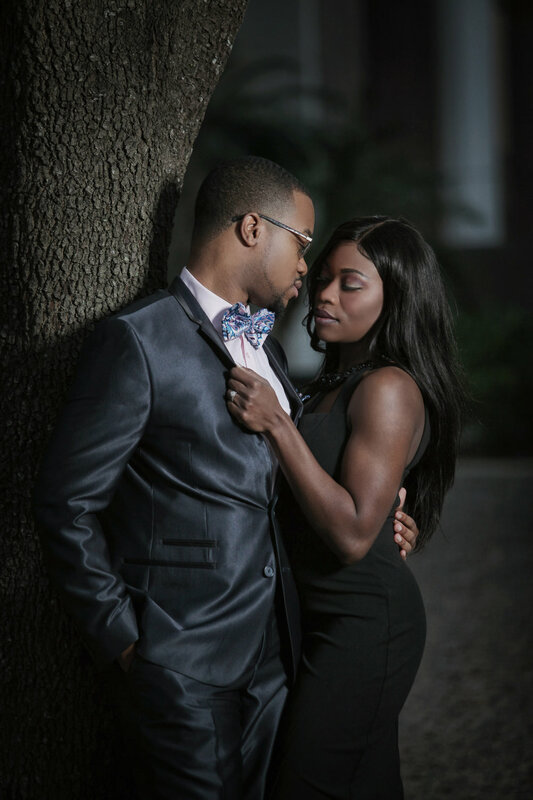 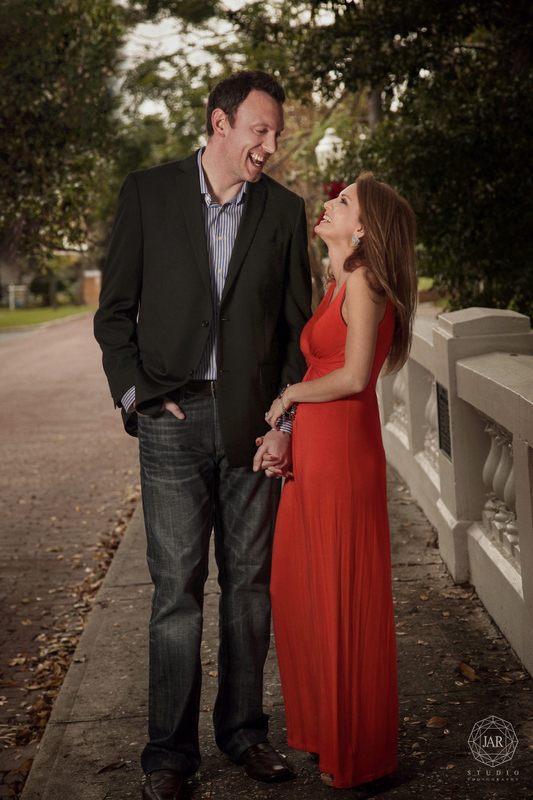 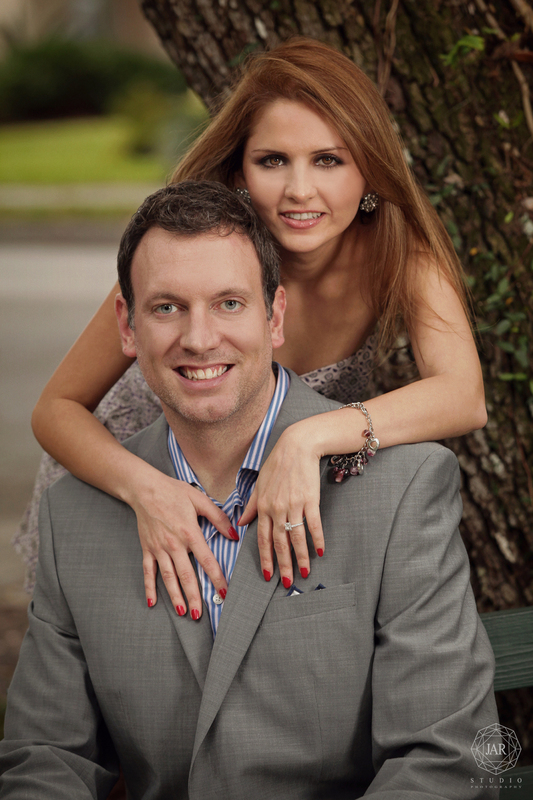 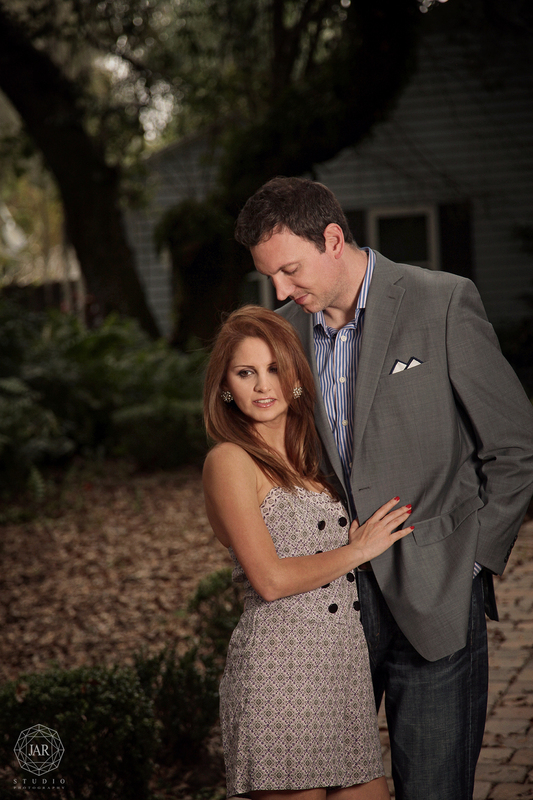 We had a blast photographing these two at Azalea Park and at Mayor Carl T. Langford Park in Orlando. 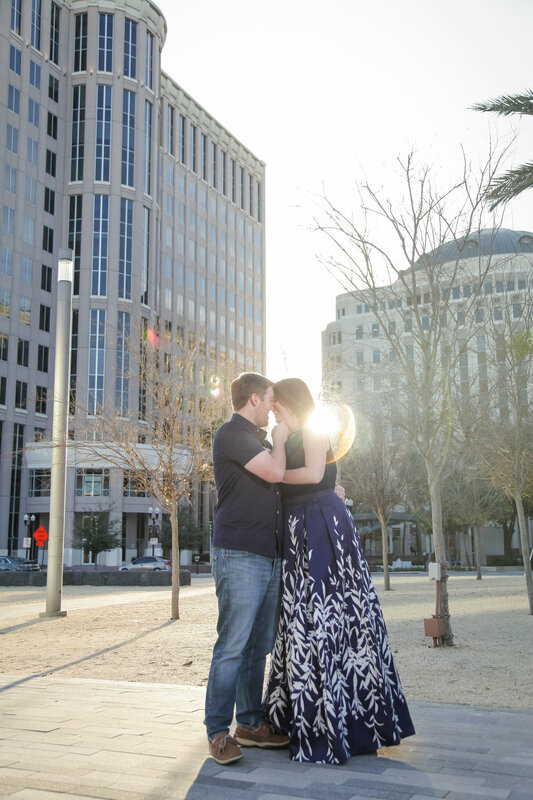 Can't believe this gorgeous location is that close to Downtown Orlando.